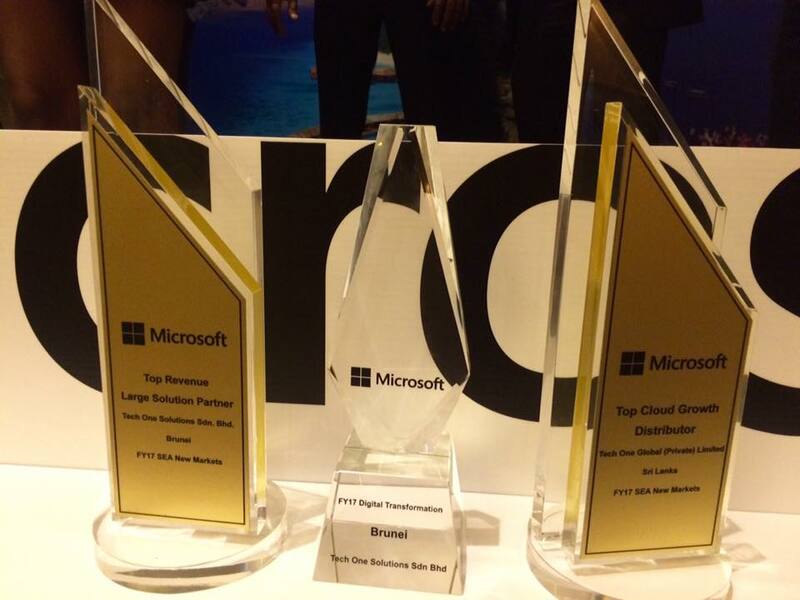 Tech One Global bagged three more awards from this year’s Microsoft SEA New Market Partner Summit. That’s a total of eight awards including last year’s big win. The Summit was held at Bangkok, Thailand on September 12, 2017. It brought together partners from diverse markets including Sri Lanka, Maldives, Bangladesh, Bhutan, Vietnam, Myanmar, Laos, Brunei, Cambodia, and Nepal. It was a night of celebrating the culmination of digital transformation efforts in South Asia. Solution selling in a modern workplace setting. Tech One Global’s three awards are a testament to the company’s dedication toward pushing technology and digital transformation for a brighter tomorrow.